Drop us a note to wish Japonicas a happy anniversary and stand to win some creative prizes! - Restricted to one entry per person. - Winners will be notified via email on 1 Dec.
Nostalgic, vintage and petite camera. The lense of this camera is filled with honey colored crystals. Dangles gracefully alongside with a hand stamped and hand antiqued tag. 'Vous êtes mon destin' which means 'You are my destiny'. The combination looks ridiculously expensive and classy, simple and elegant. A definite favorite for fantasy and fairytale fans! 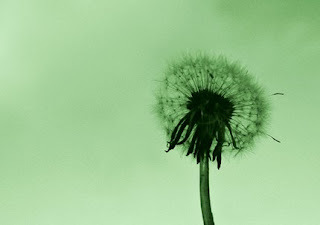 Every blade of grass, each leaf, each separate floret and petal, is an inscription speaking of hope. A collection of three prints. All prints are professionally printed on the highest quality textured paper. The prints will be signed and dated by the artist (me) on the reverse. My favorite is Gift Two: Alice in Wonderland. It is so pretty! I love the Childhood Dreams - Whimsical and dreamy rocking horse charm with rose bud and swavorski pearl necklace from Japonicas. The Travellers necklace is my favorite! My two fave listings are the In Bloom necklace in Coral and the vous Etes Mon Destin necklace! Thanks!! The traveller necklace is my favorite! I love the Winnie Rose Bud necklace, which also comes in a variety of colors. I just love how the petals droop! All of your pieces are uniquely gorgeous. I heart the second gift, Alice necklace!! I can't believe how wonderful this giveaway is! I would die if I won this! The necklaces are so beautiful, and I love the prints! 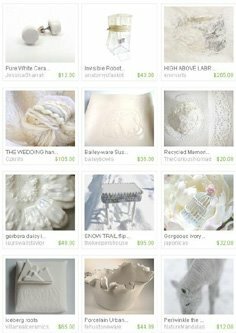 The categories in the etsy shop are so unique and wonderful! The origami paper crane necklace is breathtaking. I added it to my etsy favorites, and I also added the shop! it is a "mini camera" for me! I take photographs, you see! And they come true, each and every one! It seems perfect, a lovely fit! wow this is awesome. :) i love your stuff - it's all so beautiful! my fave is the goodbye autumn necklace btw, and i follow your blog! My favorite is the travellors necklace! I like the Alice in Wonderland. My favourite item is "Jennifer. 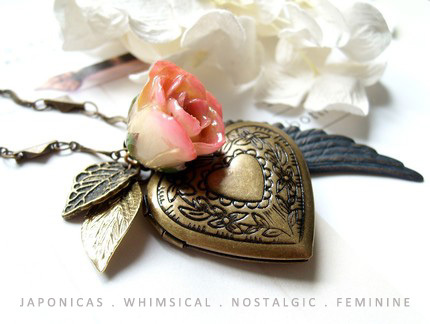 Vintage dainty victorian butterfly charm book locket and rose bud necklace". Gorgeous! I actually prefer gift three the most, Hope. I think it portrays a very important message, but each photograph can also be interpreted in many different ways for each person. I wish Japonicas a very happy birthday :) Your gifts have given my friends such joy on their birthdays, and I'm sure that there are many others that feel the same way. It's only right that your birthday be as wonderful as the ones that you have made wonderful if not more. Continue on your endeavor of making people happy from these little trinkets that have such a large impact, and I hope that you become even more successful in the future! I would have to say that the Insouiant Petite Bird Singing on the Hoop would be my favorite item from the shop--though there were so many I liked, it was so hard to choose! I just like the whole feel of this piece. The fact that the bird is alone on the hoop yet still singing says to me that even if you're alone things will be okay and to just keep on going. And then the locket below it is nice to keep a picture of a special memory that would help you keep on striving and motivated to continue on whatever journey you are going through. The flower as well is a nice touch, contrasting its softness with the rusticness of everything else. I'd love to win Gift 2. 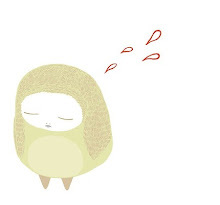 I adore Childhood Sweetheart from Japonica's shop. My favorite gift is #1, the Travelers necklace! My favorite item in the shop is the "it is raining" cloud and umbrella necklace. (1)the gift that you prefer - Gift One is my fav! (3)your birthday greetings - Happy Birthday, Japonicas! You are very generous to be offering such lovely giveaways on your birthday and hopefully you will have 100 more such birthdays! (3) HAPPY BIRTHDAY! and wishing you many more -- *Thanks* for the giveaway! HAPPY BIRTHDAY japonicas! You have made such AMAZING jewllery! and I have every intention of making continued purchases from your etsy website! My favourite is Gift three..Hope! (1)Gift preferred: Number 1. It is beautiful and delicately made. It is the prettiest camera necklack I have seen so far. (5)My favorite item in your shop is actually the bunny diary necklace. I saw the picture and clicked on it, and that's how I found your blog. I'm really glad I did! 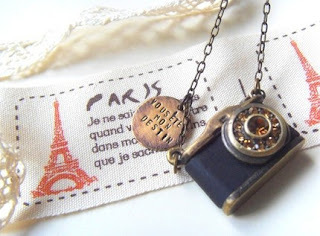 (1)I loooove the Traveller Necklace! (3)Congratulations on an incredibly successful first year! Your shop is lovely, well-stocked, and you have a stunning blog to match it! (5)La ou est mon moineau Necklace - simply gorgeous, and would make a perfect gift for my mother (ooooor for myself!). Happy birthday Japonica, you make beautiful jewerly that symbolizes the beauty of feminity and mystique! Happy Anniversary.. i am so happy that i found your shop and your sweet blog!! I really love the Alice in the Wonderland. Your Memories Charm bracelet is wonderfully amazing..Love it!! Happy Birthday! 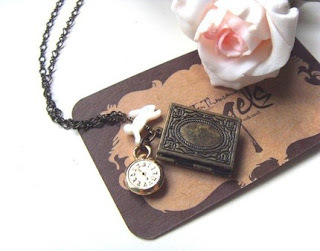 Love the Alice in Wonderland, I grew up with the books and this necklace makes me nostalgic! This is a Flickr badge showing public photos and videos from Japonicas2008. Make your own badge here.